Many homes have unfinished basements; it’s a simple fact of home construction and ownership. They’re easy to leave that way because they don’t affect life in the rest of the house, and can save time and money for those who need to put those resources elsewhere. 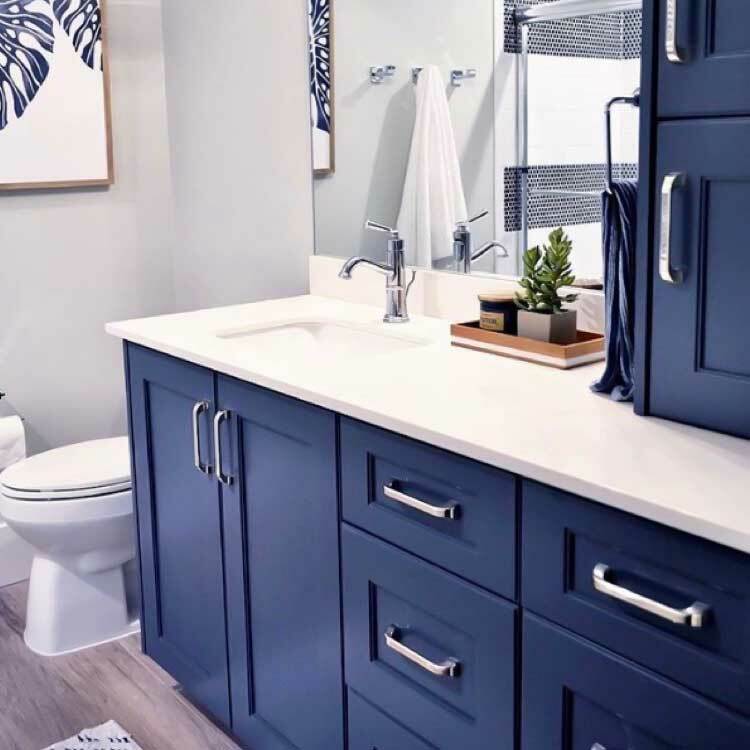 However, there comes a time in the life of every homeowner when they’re ready to turn their dark, dreary basement into the inviting living space it was meant to be. 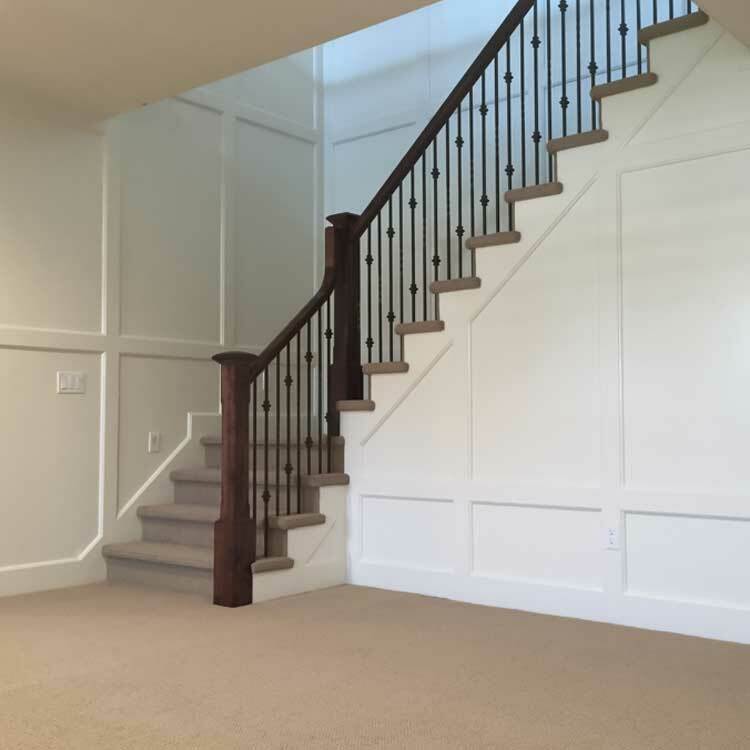 If you’re ready to get your basement finishing project started in your Ogden Valley, Utah home, then give us a call! Our expert basement contractors are ready to help make your vision a reality. 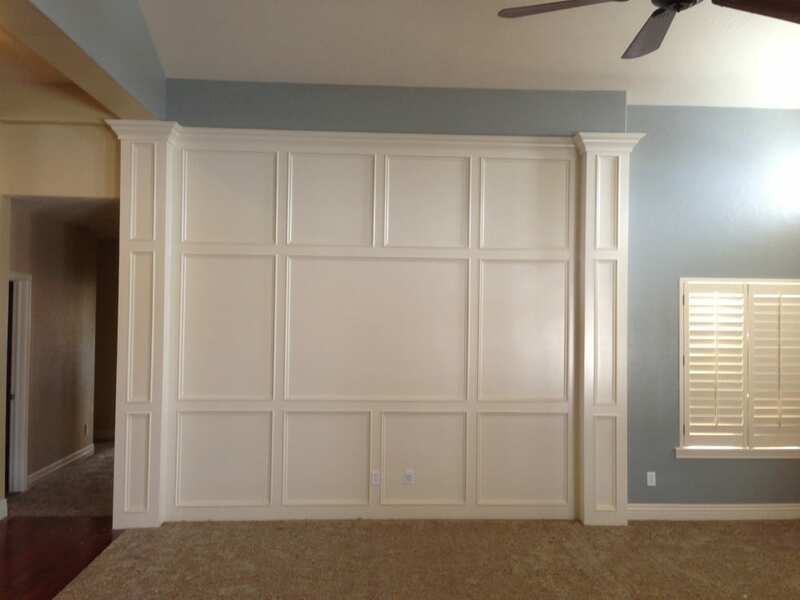 At Premier Remodeling, we’ve been in business for over fifteen years, and in that time have remodeled hundreds of basements. You may look at your unfinished basement and see an unappealing, bare-bones landscape of concrete and wood. However, our team sees its unlimited potential! Your basement could become anything: a cozy place to hang out, a killer game room, a sweet man cave - the possibilities are endless. We’ve added bedrooms in basements, as well as created extra storage space for food and other necessities. We’ve created home theater rooms, small kitchens, and other features designed to make the basement the entertainment hub of the home. Whether your goal is a cozy place to relax, a place for a large family to play games together, or something else entirely, we have you covered. 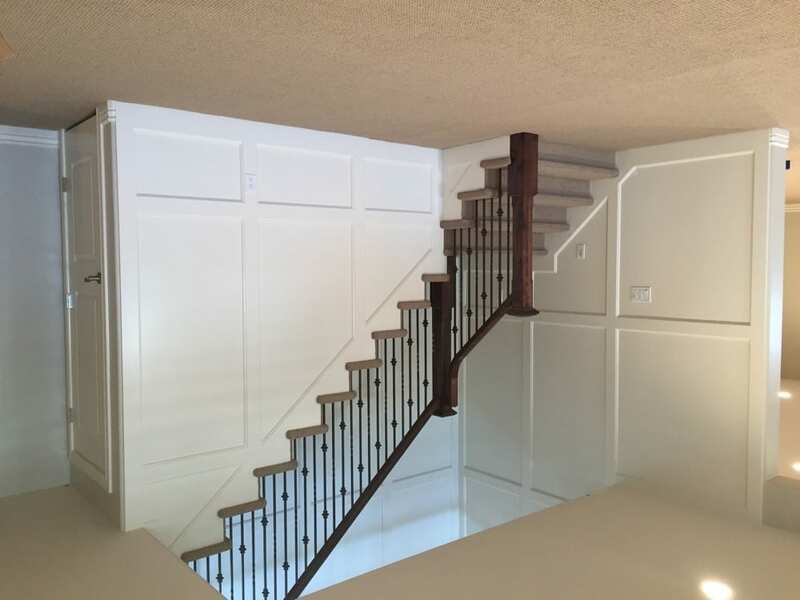 At Premier Remodeling, we see you as an equal partner in our basement finishing project. We are always aware of the fact that we’re working in your home, and promise to take excellent care of it throughout the entire time we’re there. As homeowners ourselves, we understand what it’s like to remodel and how stressful it can be. 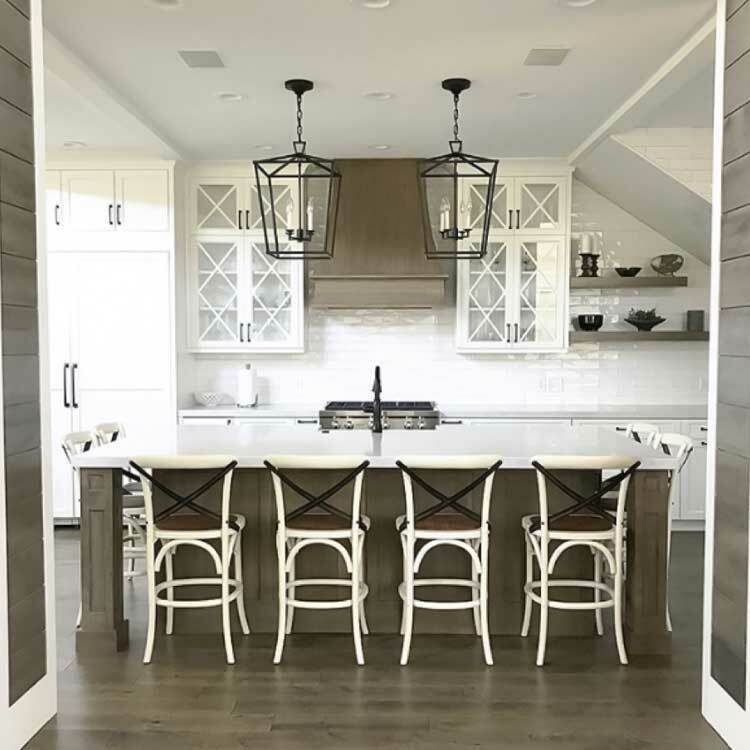 We take every step to minimize the inconvenience and stress and are happy to explain what we’re doing, why, and when at any given point in your remodel. We can (and will) explain everything clearly - from one homeowner to another. Our core values include responsibility, professionalism, a friendly and helpful attitude, and hard work. These extend to all parts of our business - from design to construction to our internal processes. If we make a mistake, we will fix it. Additionally, we’re proud to be a debt-free company and intend to stay that way. This policy enables us to use a unique billing system that’s very different from that of your average basement contractors. Instead of requiring a 50% down payment before beginning construction, we bill you every month for the work that we’ve completed. All of the money you spend with us will be used for your renovation, and only yours. We use cutting-edge technology, such as 3D computer software to render our designs so that our clients can have an accurate preview of what their basement finishing will look like. This software makes it much easier to work with permanent residents of Ogden Valley as well as new move-ins and seasonal residents.